Each year in Australia, approximately 1.1 million vehicles are purchased. While almost all individuals who save for and ultimately purchase these cars already have their car license, some do not. In fact, planning for the purchase of your first car even before you can drive one is a smart move. Why? 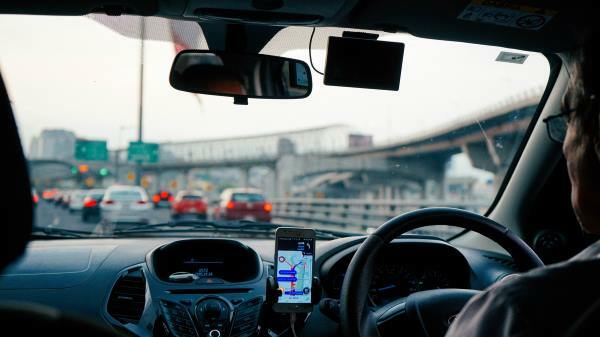 As reported by one news agency, RACQ estimated that the cost of operating a vehicle per week can range between $116.11 at the low end, and up to $332.82 on the high end. Since vehicle costs are not cheap, it is crucial to create a plan for affording your vehicle as early as possible. As you prepare for your Driver’s Knowledge Test (DKT) online and look forward to earning your car license, explore effective ways for affording your first vehicle purchase. In most cases, income earned from a part-time job during your school years is 100% disposable income. Although many use their paycheques to save for university or to make fun purchases, you can dedicate some or all of your earnings toward the purchase of a vehicle. Depending on how much you work and what you earn, your part-time income can quickly add up. If you aren’t great with saving, set up an automatic savings plan with your bank or through an app. Doing this will allow you to save the exact percentage of your paycheque you desire, without putting in any effort. In addition to saving up for your first car, it is important to explore vehicle financing options. 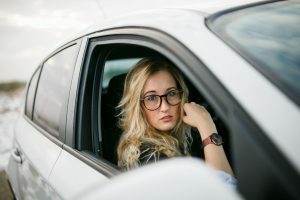 While there are some individuals who are fortunate enough to be able to save up the entire cost of their first vehicle, many others need financing for the remaining balance. The latest figures show that among all vehicle buyers in Australia, $16 billion was borrowed in 2017 to pay for both new and used vehicles. Since many young buyers require a co-signer, begin a discussion about financing with a parent or trusted family member. See what is required from lenders, and work toward having everything in place when the time comes to buy your first vehicle. Want money to start your car savings immediately? To boost your efforts, there are several creative ways to find added funds. First, consider selling various items online. Whether you create art, handmade items, or you’d like to get rid of unwanted items, the Internet makes it possible to earn money from these sources. Additionally, have your parents disclosed the fact that they have set aside a savings for you? Whether these funds already have or do not have a purpose, speak with your parents to see if you might be able to use a portion to pay for your first vehicle. Even if the funds can only help to create a downpayment, the extra money will reduce the amount of financing needed. Despite the sometimes high cost of purchasing and operating a vehicle, planning and saving for this purchase prior to earning your car license is a wise decision. By setting aside money early, and exploring your financing options, you’ll be far more prepared than most to tackle one of life’s more exciting purchases when the time arrives. 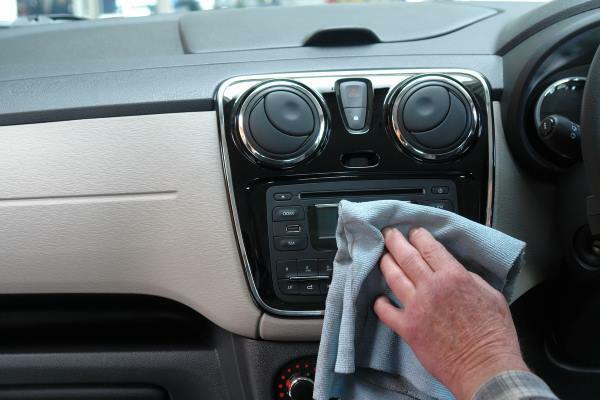 ‹ What are the best ways of keeping the inside of your car clean?